In 2002, some had both the power and the glory, and the legend lives on to tell the story. 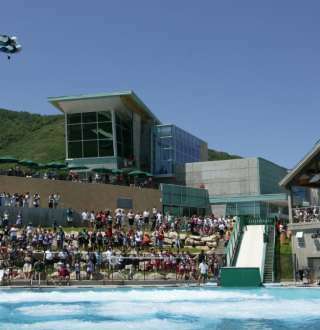 Travel to new heights and watch the excitement unfold as Olympic Athletes challenge their limits at Utah Olympic Park, the largest Olympic training facility in the country. Feeling the need for speed? No problem. 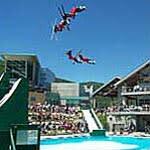 The tour will end at the Utah Olympic Oval, the home of 10 Olympic records and "The Fastest Ice on Earth". Here, you can try your hand at speed skating or curling.